Assume the role of El Presidente once more with Election Speeches, World Wonders, and more. You just can’t keep a good dictator down. Kalypso Media’s Tropico 6 is now available for PC players across the world, allowing them to shape the destiny of their citizens once more. Whether this is achieved through benevolence, corrupt force, or incompetent bumbling is up to you. Check out the release trailer below. 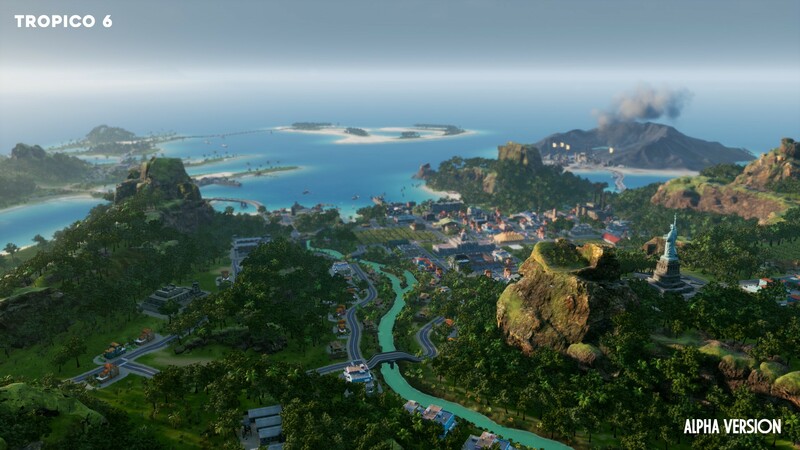 In Tropico 6, players will be managing an archipelago of islands this time around. Each island has its own distinctive traits that must be exploited for development, export, and expansion. Over four different eras, players can effectively develop new technologies, usher in new luxuries for their citizens, or raid other Superpowers to build World Wonders. Meanwhile, Election Speeches and more interesting faction leaders have returned, adding more character to the experience. 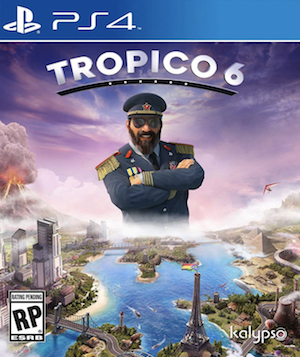 Tropico 6 costs $49.99 on Steam and will be coming to PS4 and Xbox One in Summer 2019. If you’re curious about the game’s quality, check out GamingBolt’s official review.